So as I was flicking through my Company mag the other night which happens to be one of my favourites, something interesting caught my eye in the Beauty Five section, I could just be about to give you some old history or it may be new to you, but this was in at number 2 of the 5, I had no idea of this at all until I read it, and it's supposed to be quite a trend and has been going on for many years apparently. In case you are the same as me and have no idea about this, it's basically ditching your shampoo and washing with just the conditioner hence the term "Co-Washing" and the people who have tried it have said "it makes hair, softer, shinier and better behaved than washing with shampoo"
I have decided to give this a whirl myself and ditch my shampoo as washing my hair is quite a task as I have a lot of hair, but I am absolutely loving my L'Oreal shampoo at the moment so I will miss it, for the 3 weeks but I really want to see if it does do as good a job, that people are saying it does, if you decide to do this to then let me know. 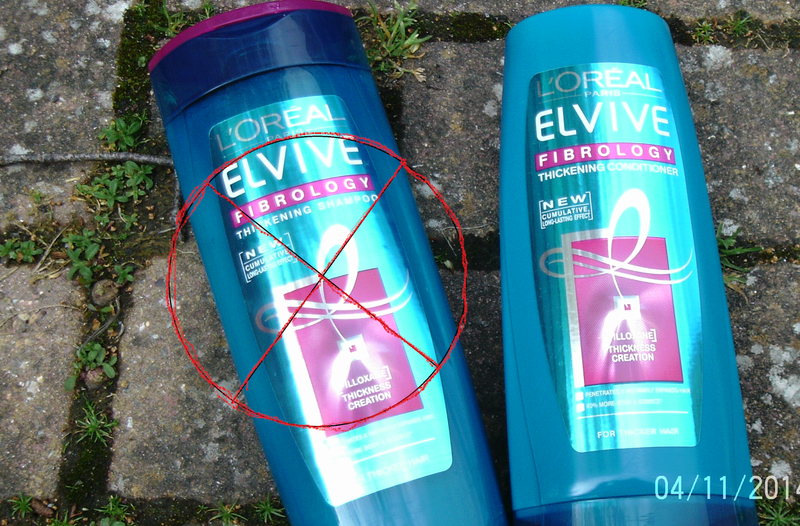 So shampoo could be a thing of past soon or if you are a co-wash convert it may well be already, I would like to know what your opinions are of this and are you a co-washer already.